F & M Imports | Auto Repair in Gainesville, GA I Call F & M Imports Now! Welcome to F & M Imports! As a family-owned business, our goal is to provide you with the highest-quality auto repair services possible. We understand how important your vehicle is to you and that when your vehicle is not operating properly, it can create a disruption in your life. This is why we ensure the job is done right the first time. At F&M Imports, we provide full auto repair services and specialize in maintenance, diagnostics with all factory scanners, and brake repairs. 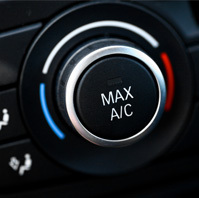 Whether you know what is wrong with your vehicle or it is making strange noises and simply not operating correctly, bring it to us, and we will have your vehicle running like new again. Not only do we have the right equipment to diagnose and repair your vehicle, but we also take the time to listen. We believe this is the hallmark of providing excellent service. You can rely on us to work with you through every step of the repair process to ensure your vehicle is in tip-top condition. This type of service is exactly why we have so many long-standing customers. 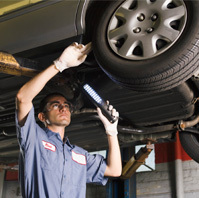 When you need auto repair in Gainesville, GA, you can count on us to be honest and trustworthy. Our experienced team of ASE Certified technicians is able to work on a variety of makes and models of imported vehicles, including German cars. Our shop is equipped with factory software for German vehicles, ensuring that your imported vehicle will be in the best hands. 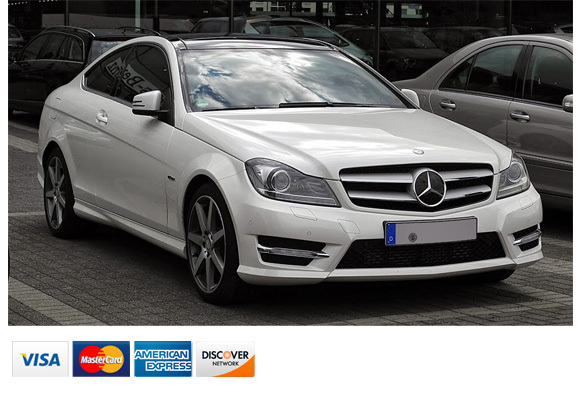 In fact, we specialize in providing service for all Mercedes and BMWs as well as VWs, Audis, and Porsches. We are also able to service most Japanese-made vehicles. We are conveniently located just off Browns Bridge Road, in the heart of Hall County, and invite you to stop by and learn more about the auto repair services we provide. Welcome to F & M Imports! Your One-Stop Shop for Professional and Affordable Auto Repair in Gainesville, GA As a family-owned business, our goal is to provide you with the highest-quality auto repair services possible. We understand how important your vehicle is to you and that when your vehicle is not operating properly, it can create a disruption in your life. This is why we ensure the job is done right the first time. At F&M Imports, we provide full auto repair services and specialize in maintenance, diagnostics with all factory scanners, and brake repairs. Whether you know what is wrong with your vehicle or it is making strange noises and simply not operating correctly, bring it to us, and we will have your vehicle running like new again. Not only do we have the right equipment to diagnose and repair your vehicle, but we also take the time to listen. We believe this is the hallmark of providing excellent service. You can rely on us to work with you through every step of the repair process to ensure your vehicle is in tip-top condition. This type of service is exactly why we have so many long-standing customers. 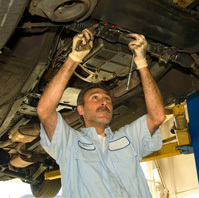 When you need auto repair in Gainesville, GA, you can count on us to be honest and trustworthy. Our experienced team of ASE Certified technicians is able to work on a variety of makes and models of imported vehicles, including German cars. Our shop is equipped with factory software for German vehicles, ensuring that your imported vehicle will be in the best hands. 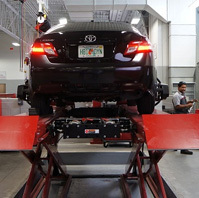 In fact, we specialize in providing service for all Mercedes and BMWs as well as VWs, Audis, and Porsches. We are also able to service most Japanese-made vehicles. We are conveniently located just off Browns Bridge Road, in the heart of Hall County, and invite you to stop by and learn more about the auto repair services we provide. Copyrights 2018 © F & M Imports | All rights reserved.